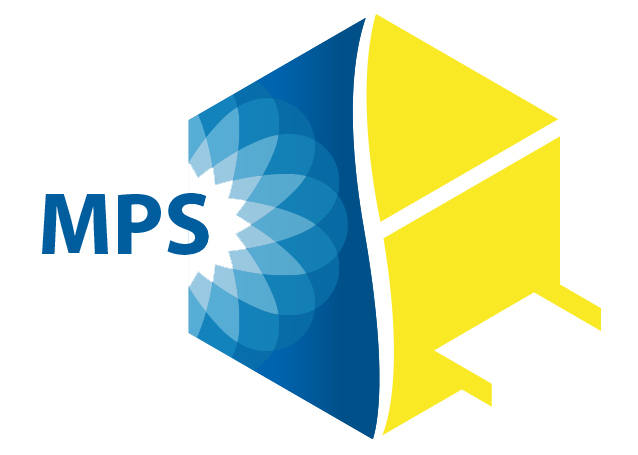 Welcome to Cartridges & Printers. 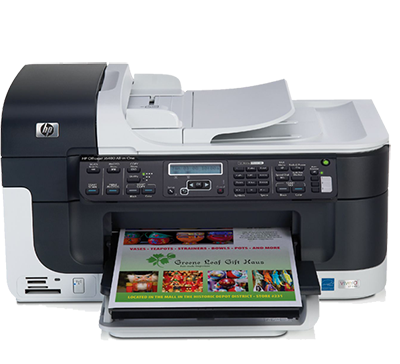 Cartridges & Printers are specialist suppliers of both original and aftermarket ink and laser toner cartridges. 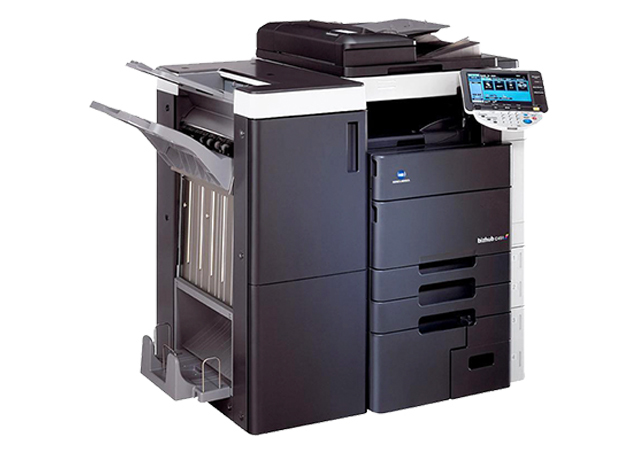 We also supply a huge range of printer hardware to cater for any printing requirement, be it an occasional home user through to high volume office environments. 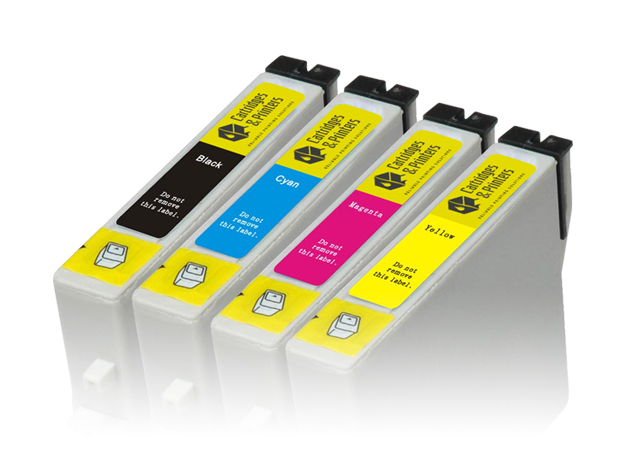 We are Brighton & Hove’s leading retailer and supplier of original and aftermarket printer consumables. 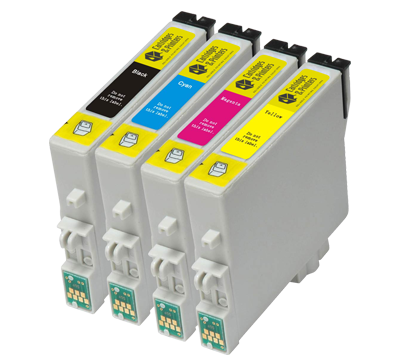 Our ink and toner cartridges are a great value and reliable alternative to brands like HP, Canon, Epson, Brother, Kodak and Lexmark. 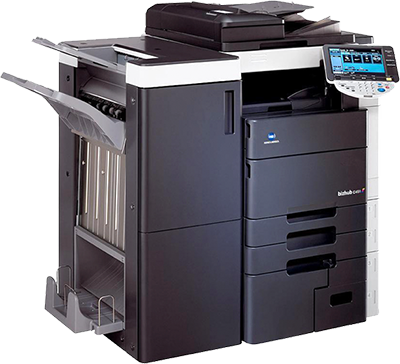 For businesses, education and local authority users we offer various Managed Print Service options. 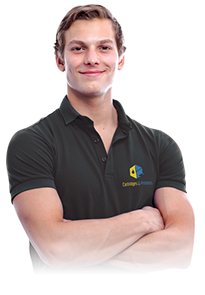 These cost saving solutions include automated supply of replacement cartridges. This frees up staff time and reduces the need to buy in bulk or keep stock of supplies. 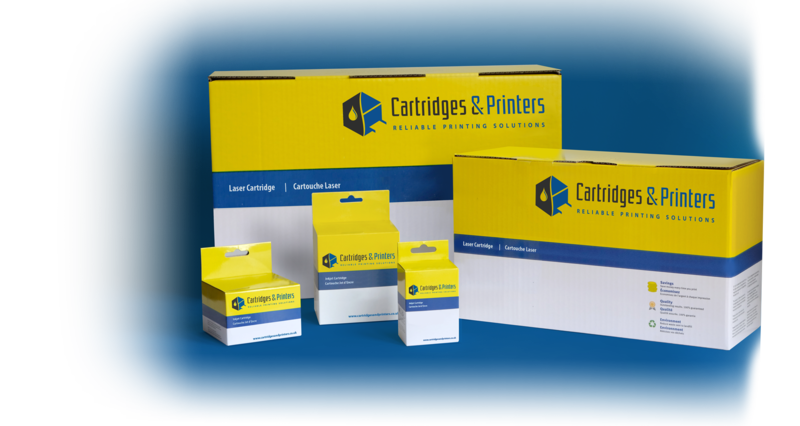 At Cartridges & Printers we like to do things differently. Our main focus is the quality and reliability of our products. 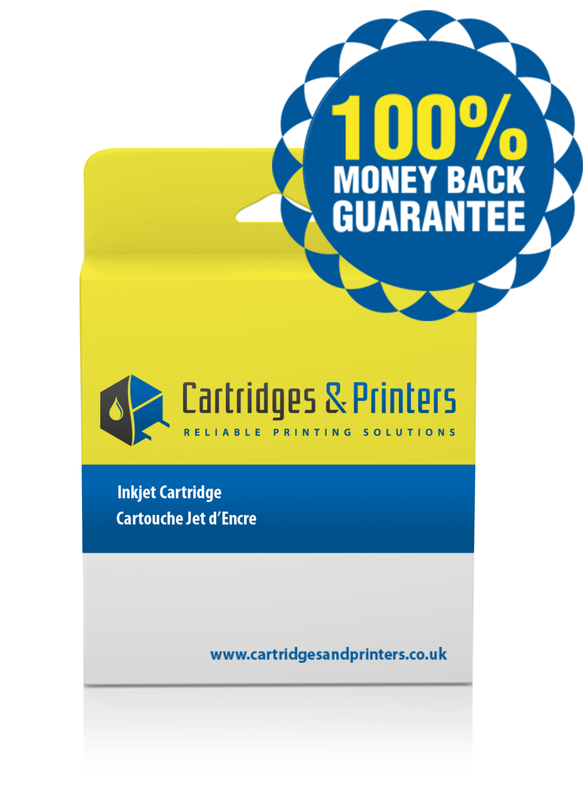 We aim to ensure every cartridge sold gives you the same reliable performance an original would. 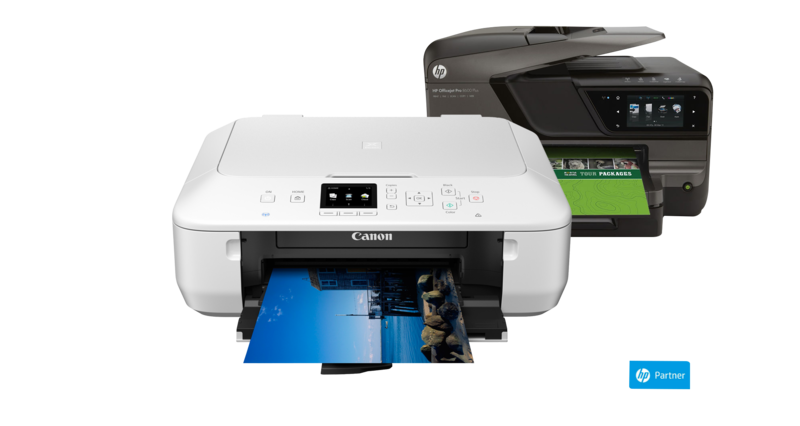 Because in our opinion, a cheap ink or laser cartridge that fails isn’t worth the cost saving made.